Teachers, counselors, principals, and parents all define student success differently based on their own perspectives. But what shapes a child’s vision of success? Madeline Levine, M.A., Ph.D., psychologist, author, and co-founder of the Challenge Success project at the Stanford Graduate School of Education addresses this question in her most recent book, Teach Your Children Well: Parenting for Authentic Success, and presents parents with research and exercises to approach this topic. We are proud to announce Dr. Levine will be the 2016 Naviance Summer Institute keynote speaker. She began her career as an elementary and junior high school teacher in the South Bronx of New York. Dr. Levine has over 30 years of experience as a clinician, consultant, and educator. She has taught child development classes to graduate students and has served as a consultant to various schools throughout the country. Her expertise on issues related to adolescence and parenting are well reflected in her speeches and writing. Dr. Levine speaks nationally and internationally. She lives in San Francisco, is married, and has three grown sons. 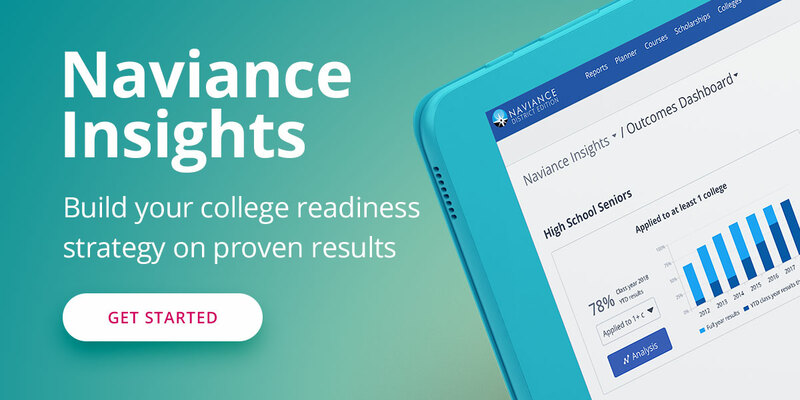 Don’t miss your chance to hear from Dr. Levine at Naviance Summer Institute. Register today!